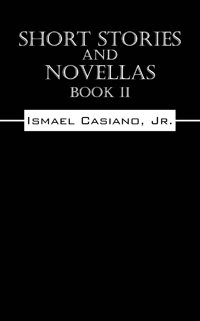 Self-Publishing Author Spotlight: Ismael Casiano, Jr. Outskirts Press applauds the extraordinary talent of our authors and each week we feature one of our successful self-publishing authors and their body of work. This week we turn our attention to Ismael Casiano, Jr., author of three titles through Outskirts Press. Learn more about Ismael and his work in this week’s Self-Publishing Author Spotlight. Ismael Casiano, Jr. is an artist and poet whose work transcends categories. Ismael’s poetry explores a wide range of themes, such as modern spirituality, the beauty of thought and inner revelation, wisdom, the nature of relationships, God, beauty and love. Read on to learn more about the three books of poetry that Ismael Casiano, Jr. has published with Outskirts Press. 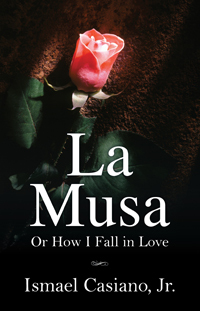 “The Muse, Or How I Fall in Love” represents a young poet’s effort to describe the creative impulse as the source of his love for a woman. Profoundly spiritual and deeply torn this poetic prose explores everything from the nature of beauty to feminine spirituality. 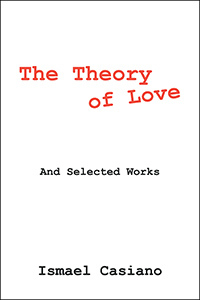 Described as an interior journey the poet undertakes the task of uniting all forms of reality, thought, experience, and non-reality with “The Theory of Love”. Promised to be a meditation which the poet calls “The Meditation of Pure Love” the poet begins his interior journey grounded in the faith in Blessed Mother Mary. He states that five World Religions will be united by “The Theory of Love” as expressed through the Blessed Mother’s Life beginning with a union between Christianity and Buddhism. Crossing the barriers of the mind, the life, faith, thought, and meditation the poet has begun a journey throughout Eternity and Infinite Space/Time to prove the theory that is Love. Previous Previous post: Submit Your Book Now For the 2015 Reader Views Literary Awards!